1918/1924, collection of 44 covers/cards relating to the 1918/1919 POLISH-UKRAINIAN WAR and to the 1919/1921 POLISH-SOVIET WAR, arranged on written up album pages with instructive description, almost all signed Petriuk. 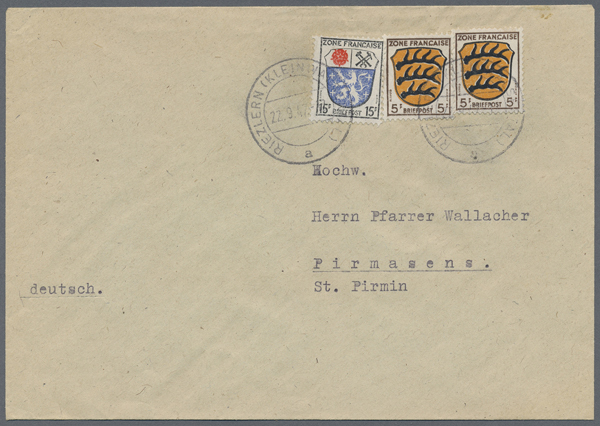 This collection shows a great range of different military cachets and postmarks (also reflecting the progress of war/change of front lines), registered mail, usage of German and Austrian parcel despatch form/(altered) postmarks, receipt for a registered letter, postal note concerning a money order (money wasn't received due to military action), returned mail, censored mail, postally used Polish fiscal stamp in occupied territory, two covers from S.U. 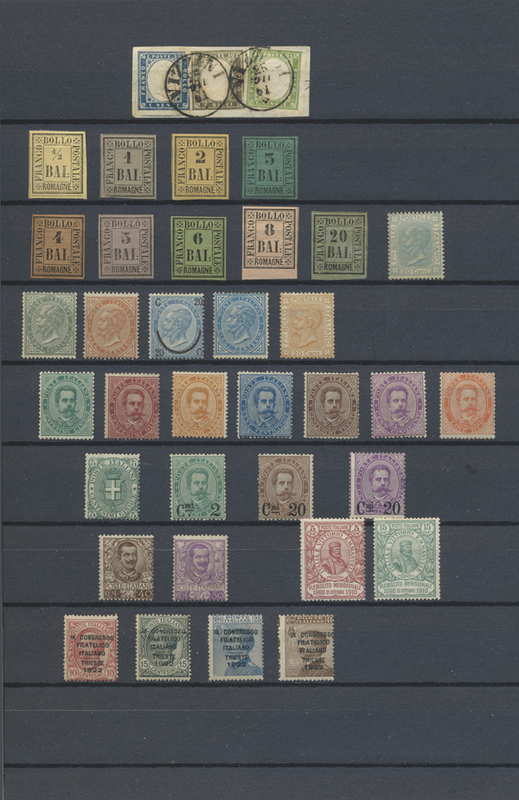 to Poland 3.5.21 and 20.12.24 (period between peace treaty 15.3.21 and postal union of 1925; the cover 3.5.21 stated to be the earliest known after the peace treaty) etc. etc. 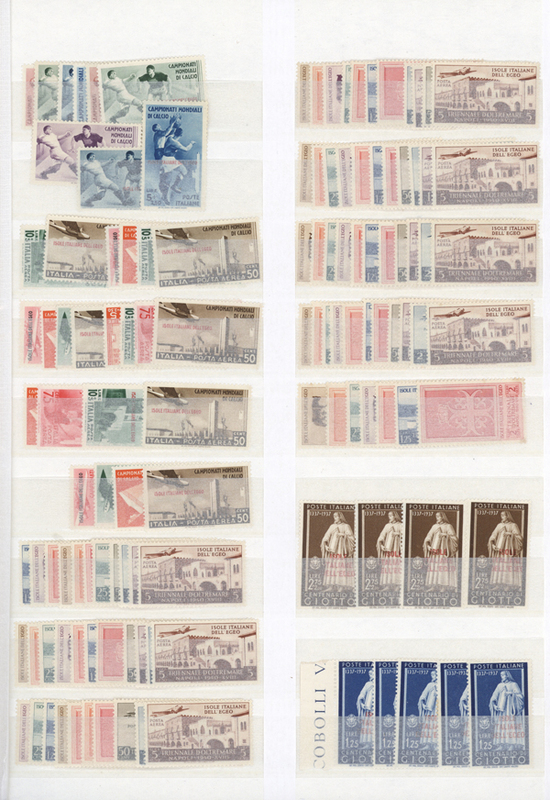 A LOVELY AND MOST IMPRESSIVE SELECTION OF POSTAL HISTORY, VERY DIFFICULT TO ASSEMBLE!